Need to sell your Baltimore house? Don’t want to wait to sell it? 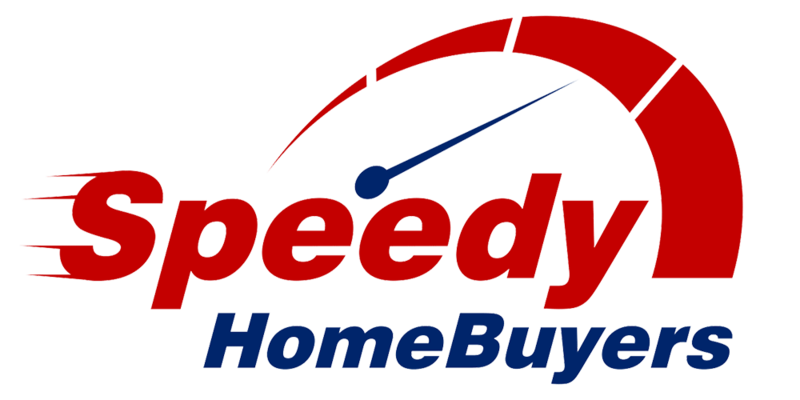 Learn how you can sell your house quickly for cash in Baltimore! So, if you’re needing to sell your Baltimore house fast for a fair cash offer … you have come to the right place! 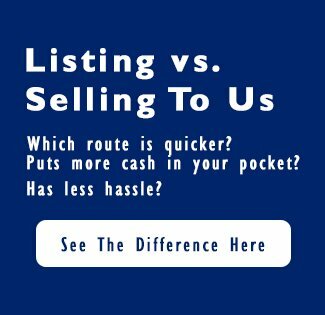 Instead of waiting for your house to sell and paying the holding costs, their is another option. We buy Baltimore Maryland houses in all locations, and can close quickly. If you want to sell your Baltimore house and are curious on how the process works… and want to see what we can pay you for your house… you can get that ball rolling in a couple ways. Give us a call today at 410-567-5444: We’ll ask a few basic questions about your house… and within 24 hours we’ll make you an offer on your house. No Obligation at all. If the price works for you. Great! We can close on your timeline… in as little as 7 days. Let us make you an offer on your Baltimore area house (we buy in other parts of Maryland as well). You don’t have anything to lose. And you can have your house sold by this time next week rather than having to wait months and months to market your house yourself the traditional way.